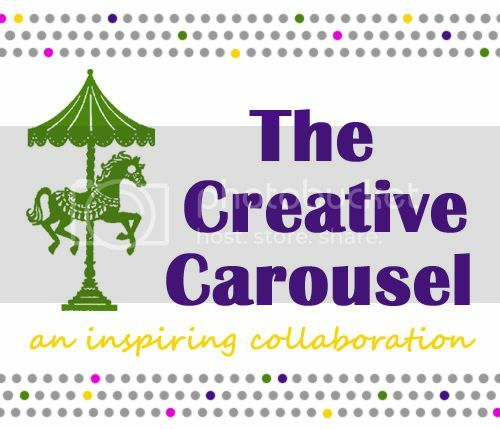 This project is a crowd-pleaser!! The framed burlap monogram is the perfect project if you don't like to sew or just need something quick and easy to whip up! 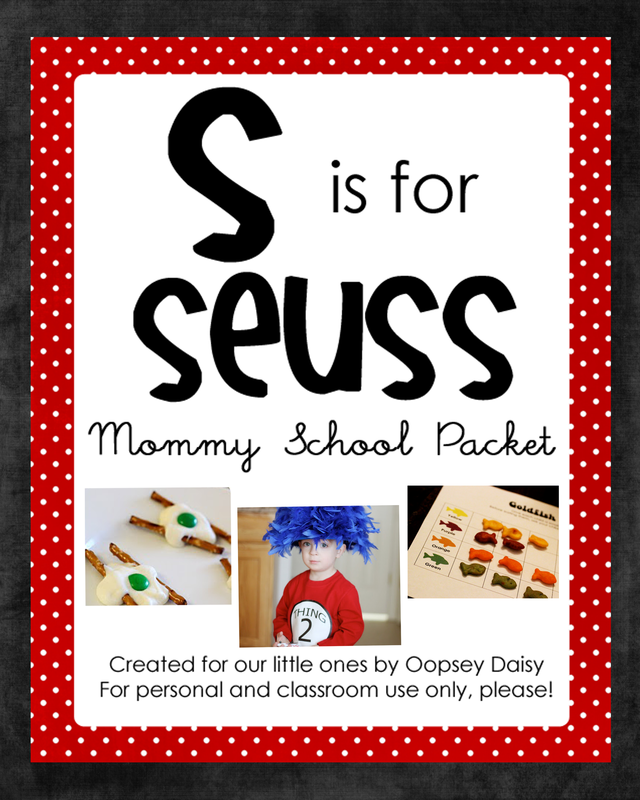 Plus--what a great gift idea! 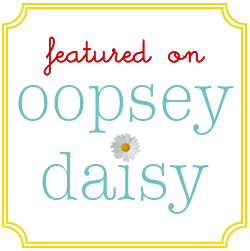 You can personalize it for anyone! I started out with this $2.50 frame from Wal-Mart. Man, I love Wal-Mart! You can't beat the great deals! 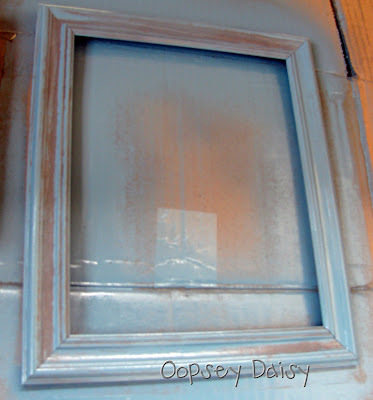 I wanted a nice antique look to my frame, so I didn't sand it first. I simply spray painted right over it. See how the color doesn't all absorb easily? That leaves some brown to show through. Lovely! I knew I wanted burlap as my background. 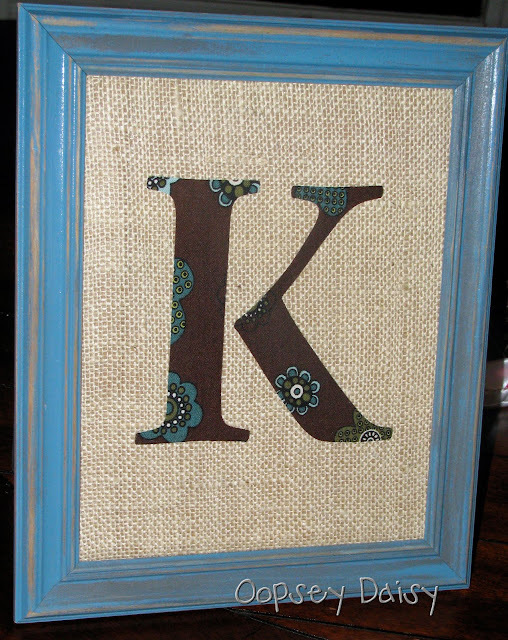 Yes, I am still loving the burlap! I cut out a piece with plenty of extra room on all 4 sides so I could wrap it around the back for added security. 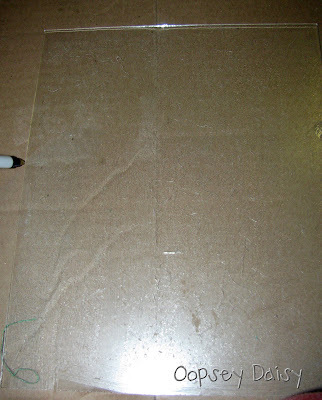 I just mod-podged the burlap right on to the cardboard mat! 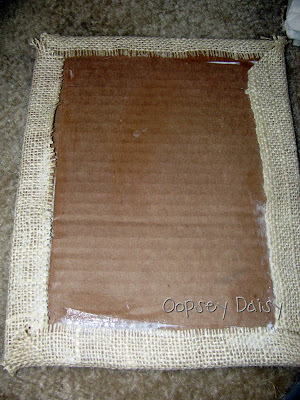 I had to press and hold the burlap on the back just to be sure it dried nice and tight. 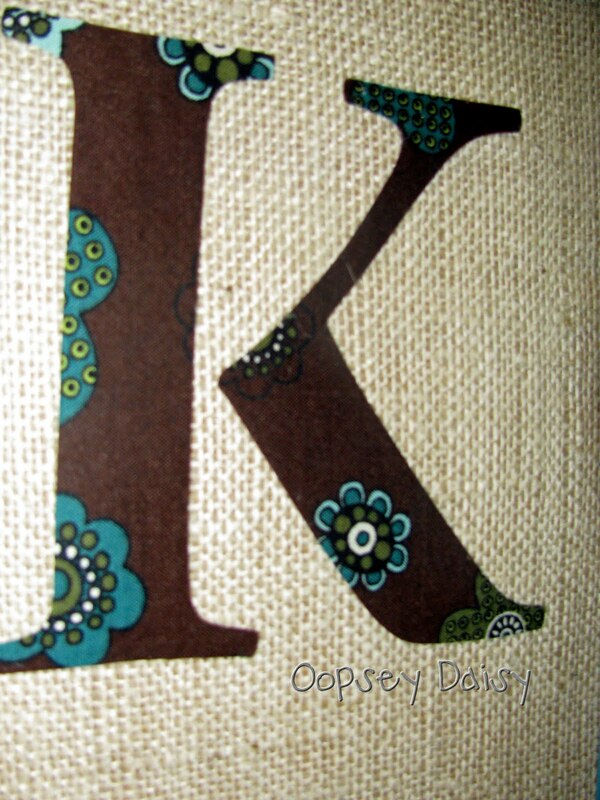 Next, I found some coordinating fabric for my monogram. 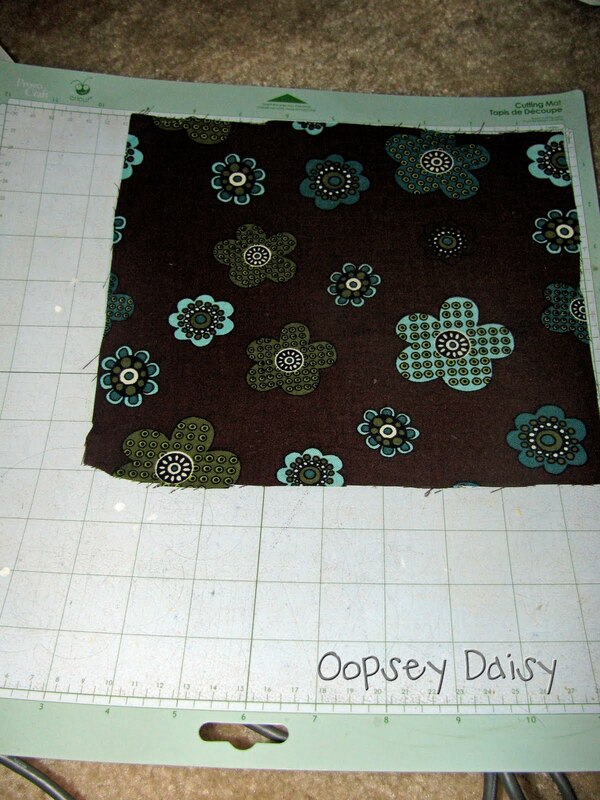 Don't you love the brown/turquoise color combination?? I am always looking for shortcuts, so I cut out my monogram using my Cricut. 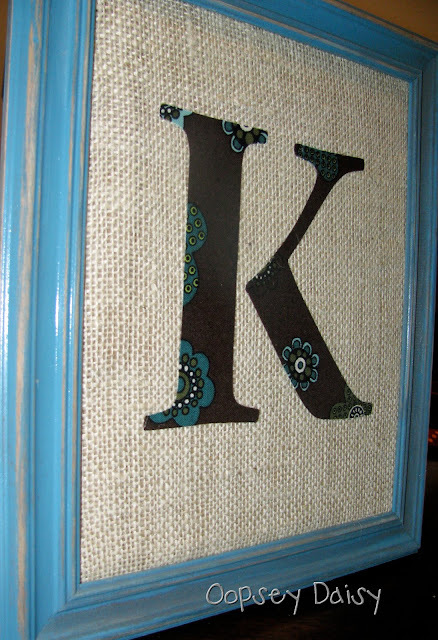 You could definitely use a template from a computer to cut out your fabric monogram, too! In order to cut my fabric on the Cricut, I ironed Heat N Bond onto my fabric. 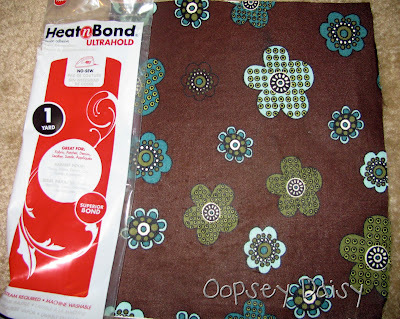 I peeled off the back of the Heat N Bond, and adhered the fabric to the Cricut mat. (For more info on cutting fabric on your Cricut, you can read this post.) Then I let the Cricut do the rest! What do you think? My sister loved it!! The total cost of this project was about $3.00!! Cute. Frugal. Fast. All in a day's work!! Great project! 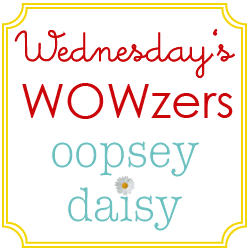 I cannot even believe how that frame started out. Such a great makeover you gave it! 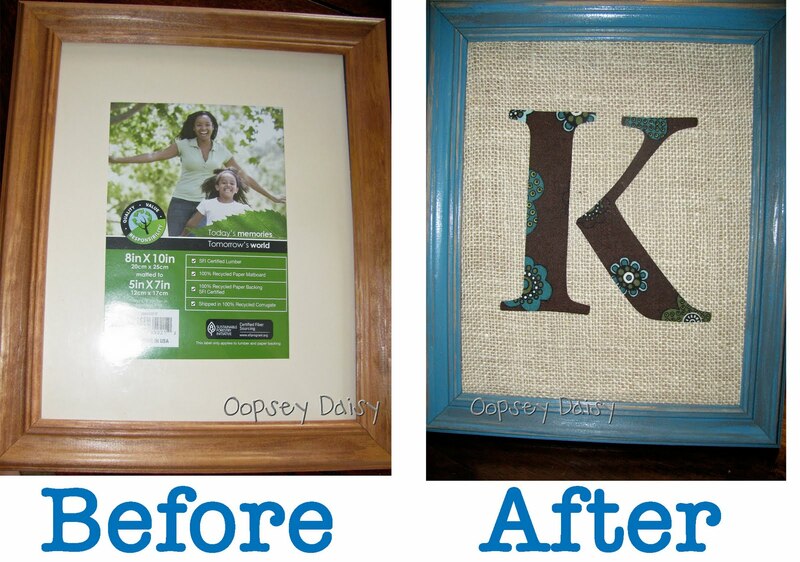 And I'm loving all of the framed burlap lately. Its so cute! 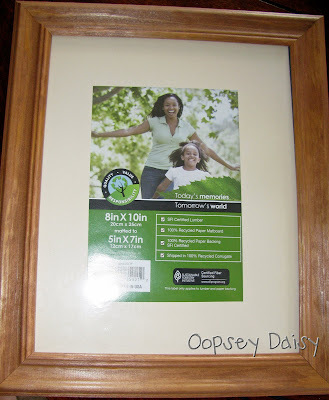 Love those Walmart frames… I used them for tons of crafts. 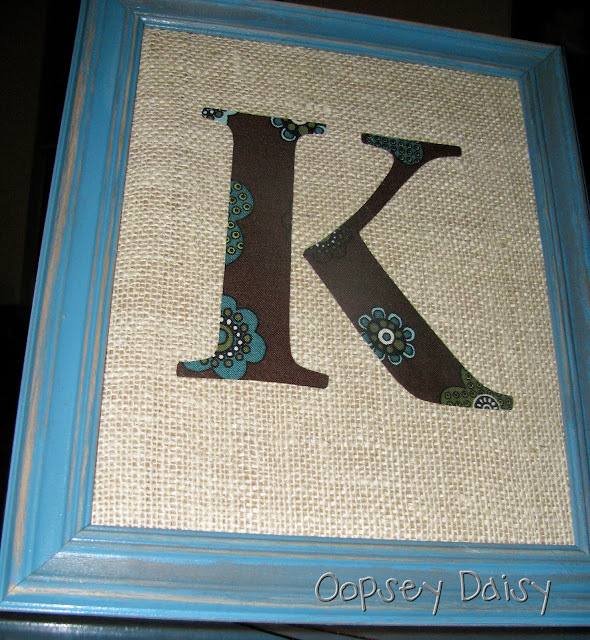 I heart anything with burlap too. LOVE YOUR framed intital! CUTE COLOR TOO. Love it! So cute and very pretty…great gift idea!